Brazilian Jiu Jitsu is a grappling Martial Art that teaches you how to defend yourself against any adversary by using leverage and proper techniques such as: Takedowns, Submissions, Escapes, Sweeps and Self-Defense. 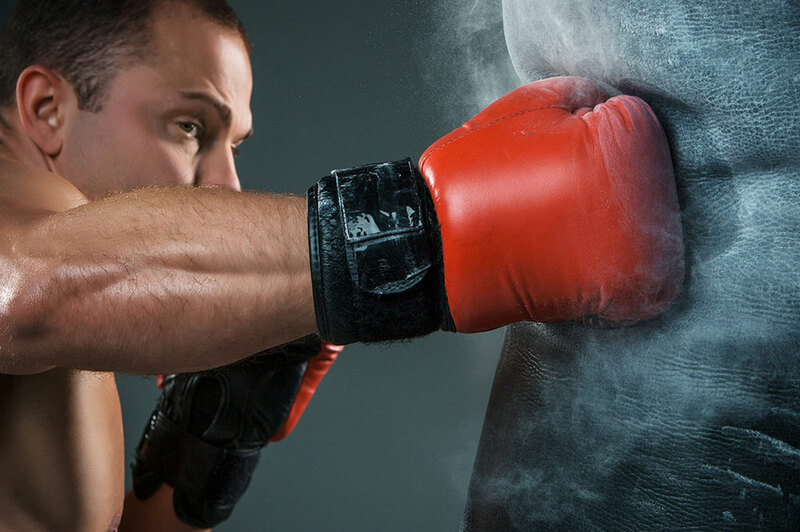 From basic movement and basic punching all the way through competition level preparation. Ray Darden and Voyage Martial Arts will prepare you for whatever challenge you are looking to face. 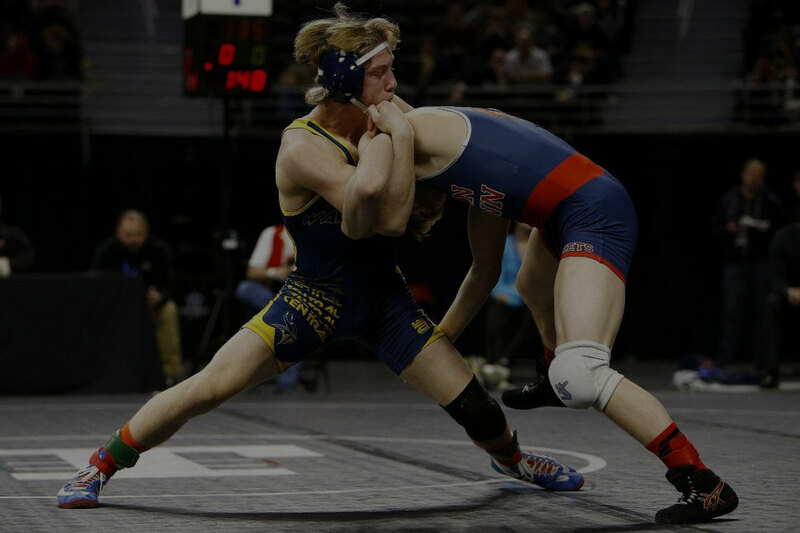 Learn the basics of grappling through wrestling, we cover everything from a basic stance to how to take an opponent down and go for the the finish. For those looking to push themselves to that next level you will fit right in here at VMA! We are constantly competing as team or individuals all the time at tournaments around the country and globe! 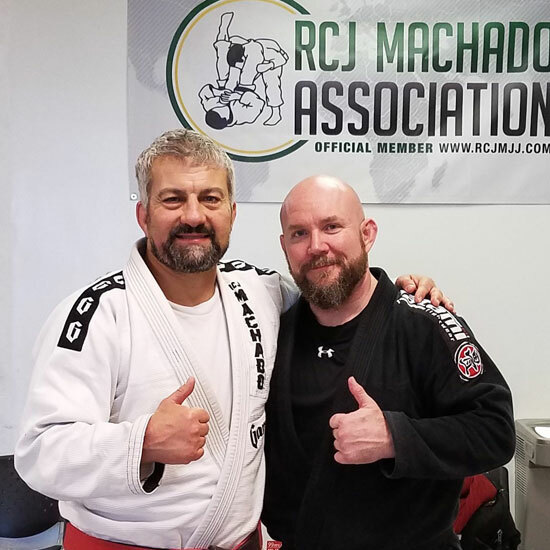 Head Brazilian Jiu Jitsu Instructor at Voyage Martial Arts Bill Konkel began his Martial Arts training over 13 years ago. He currently holds a Black Belt in BJJ under Master Carlos Machado. 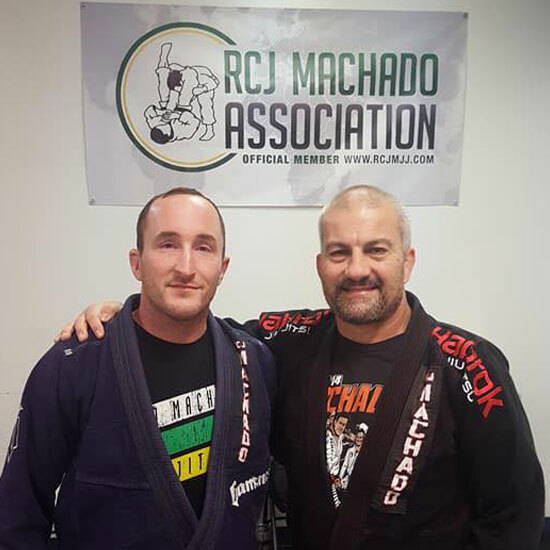 Achieving a life-long dream, he received his Black Belt from Master Carlos Machado and Professor Jamel McCurry in January of 2015.